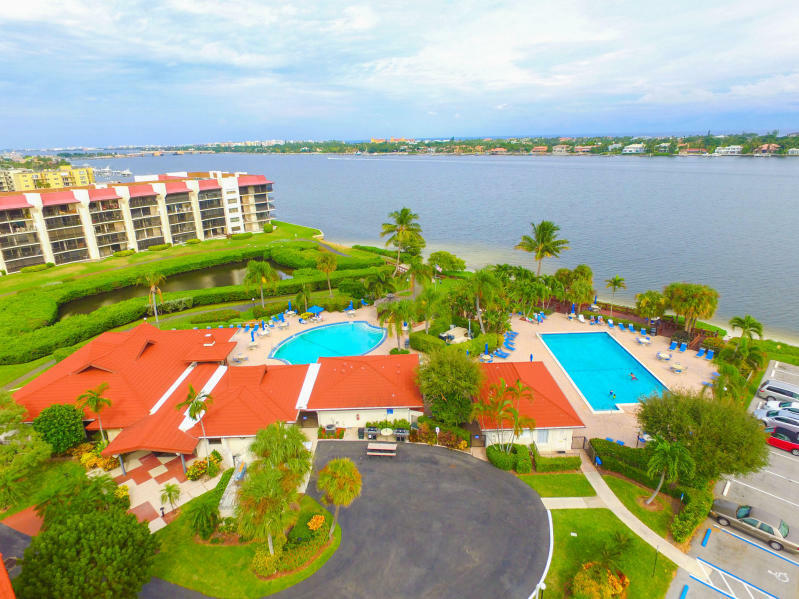 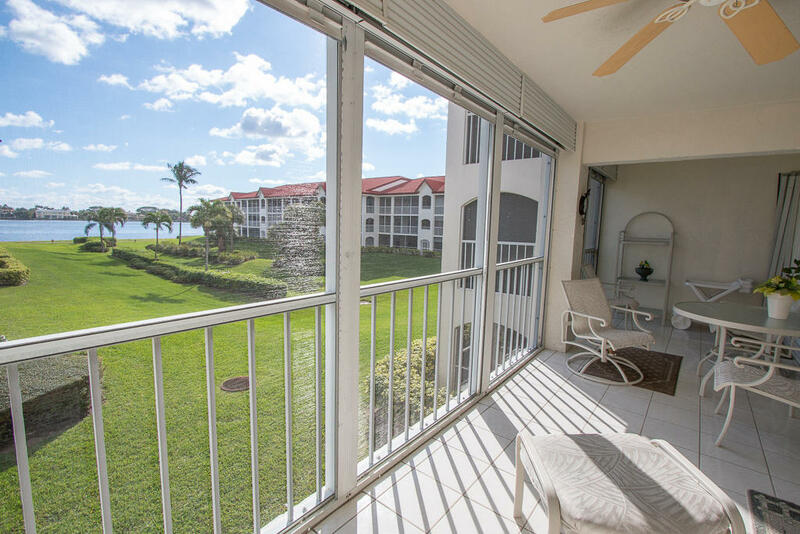 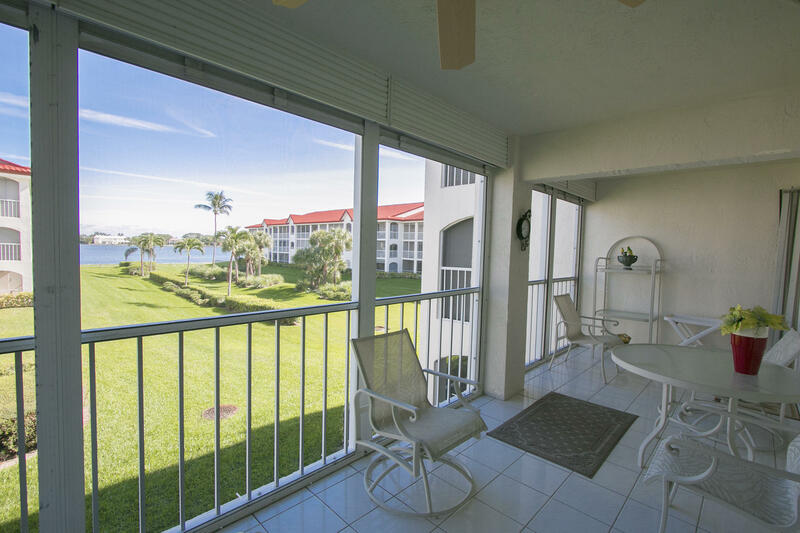 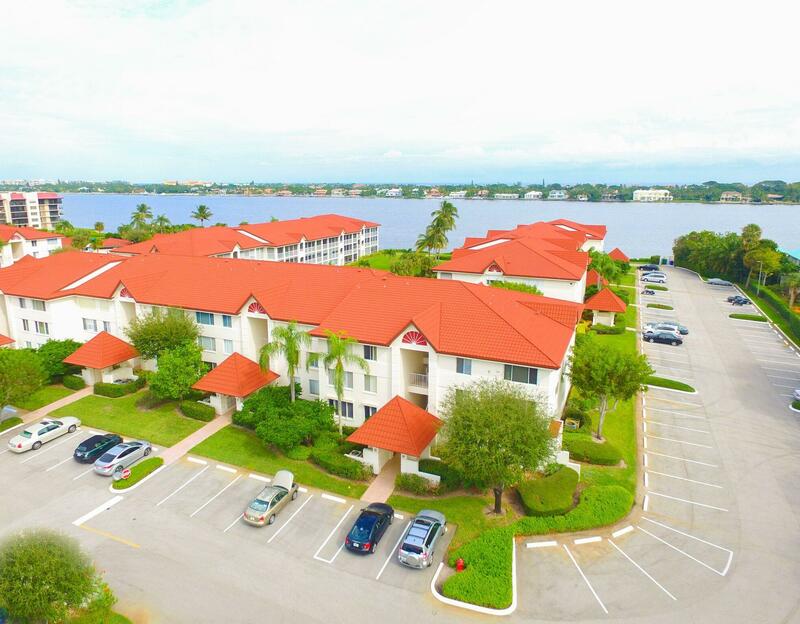 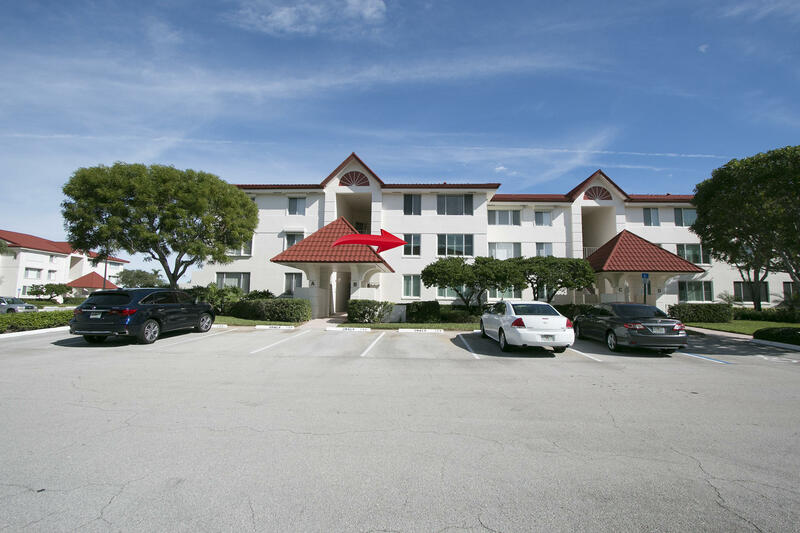 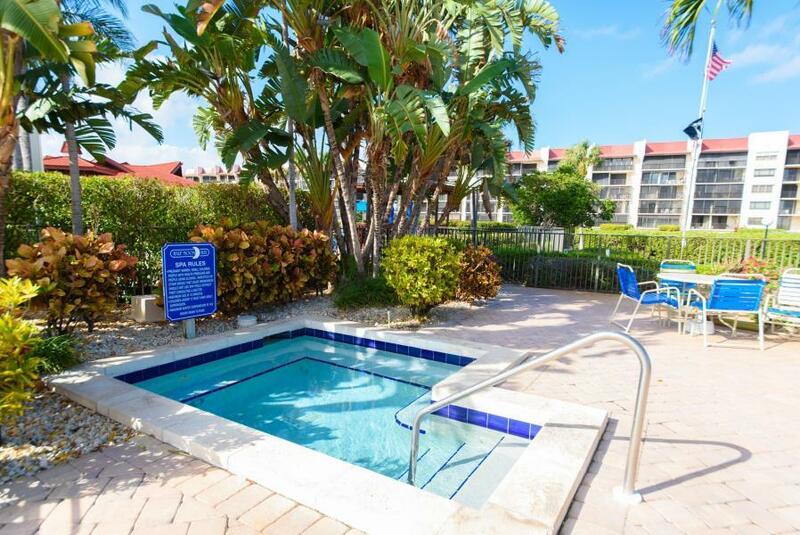 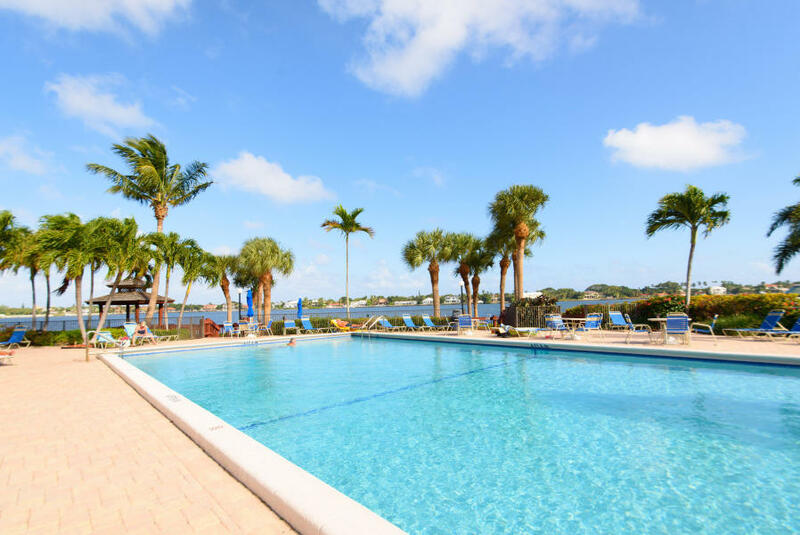 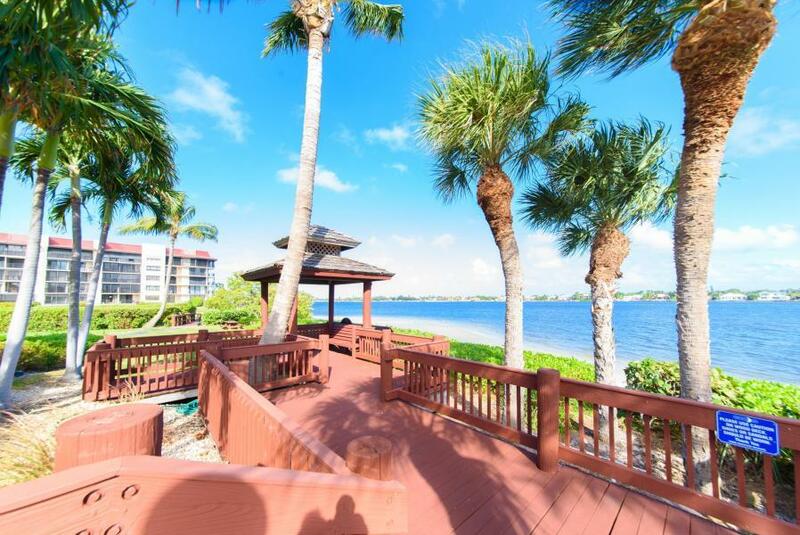 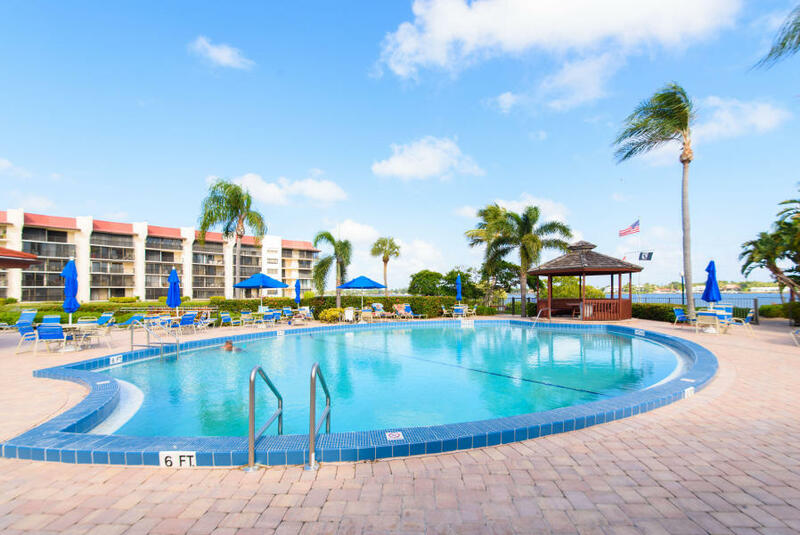 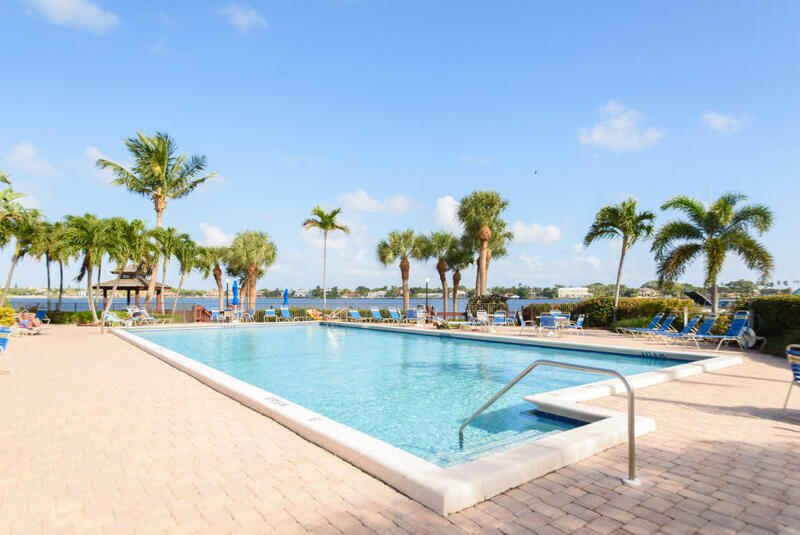 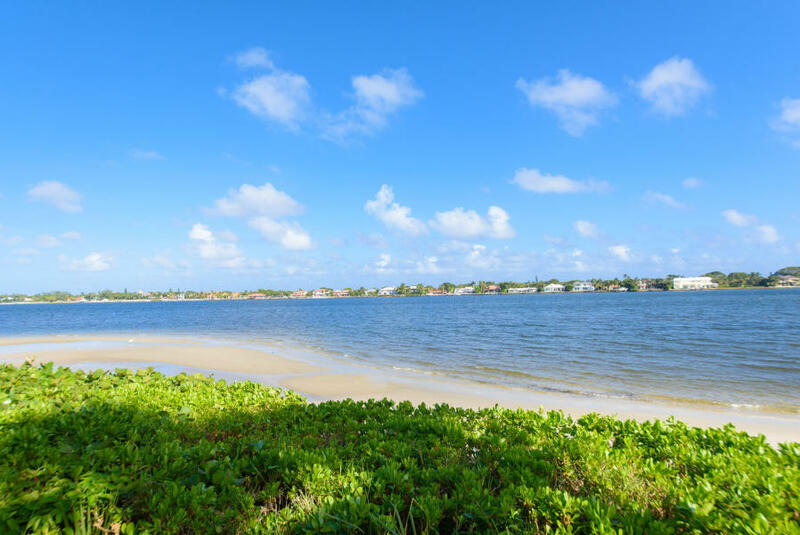 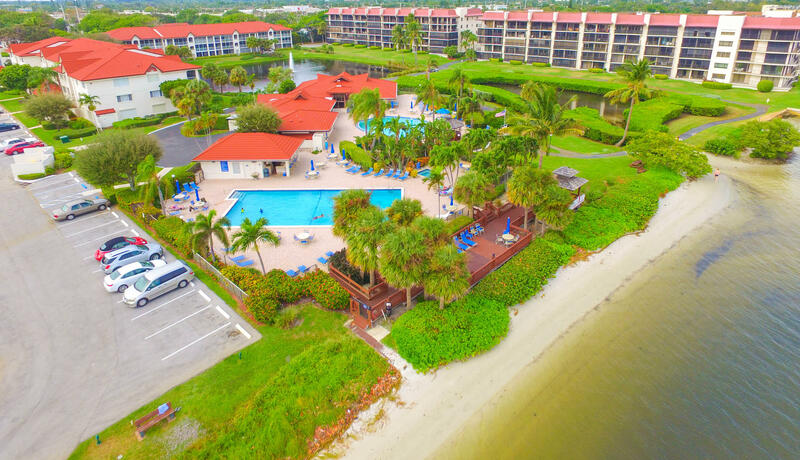 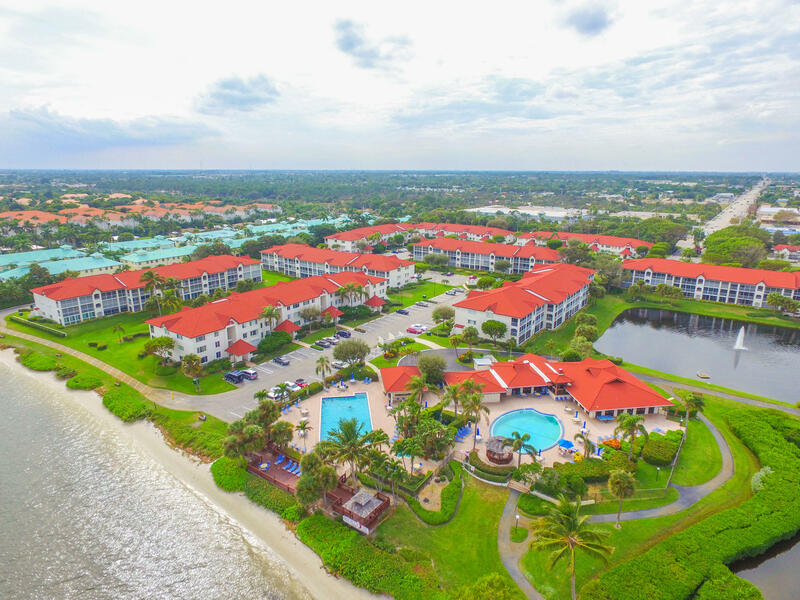 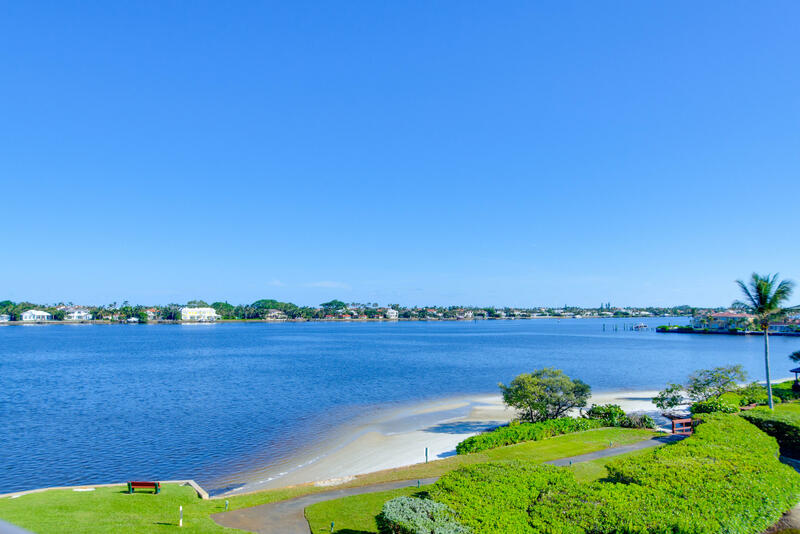 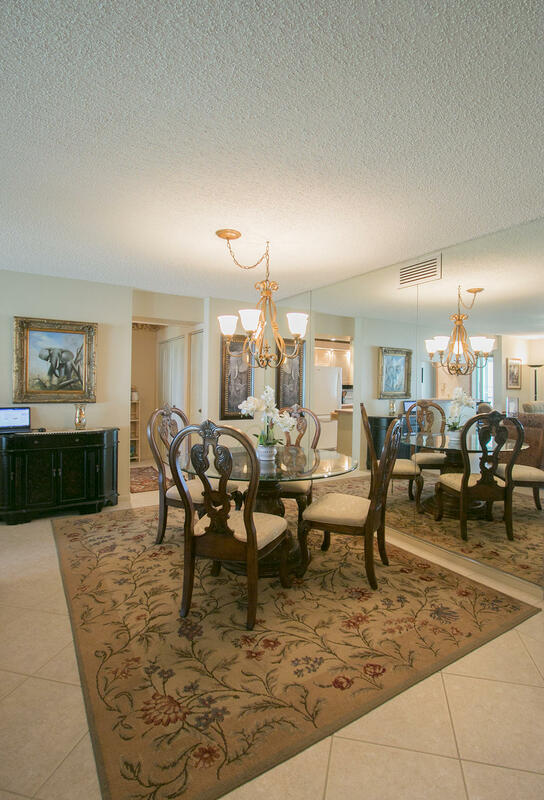 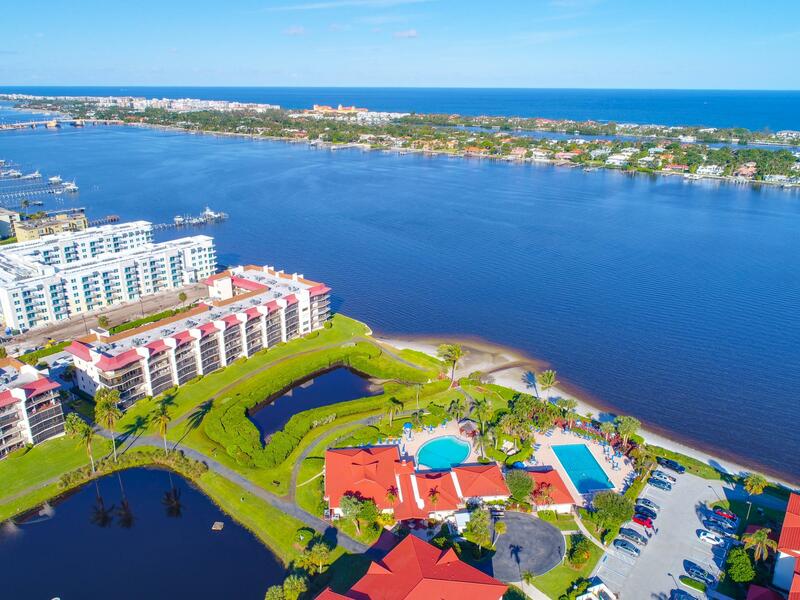 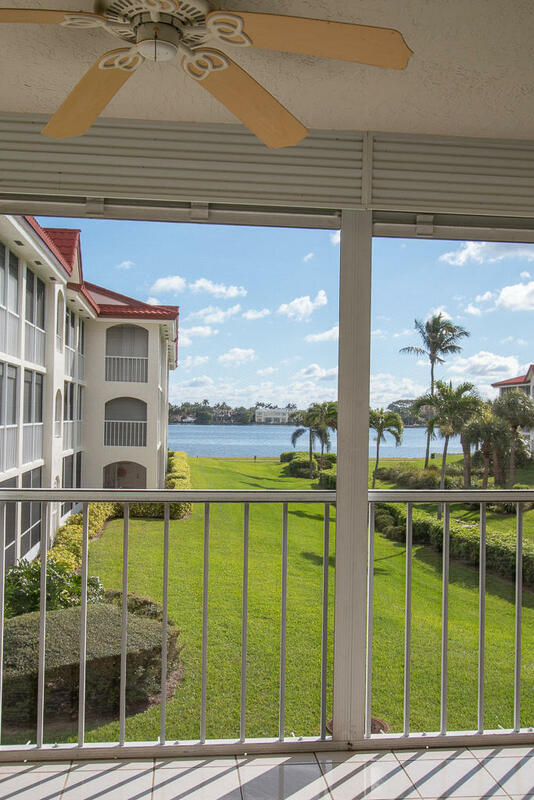 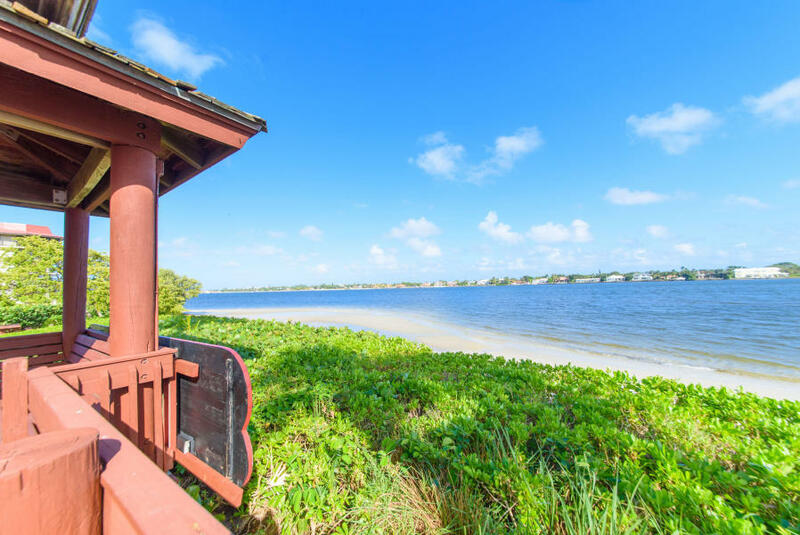 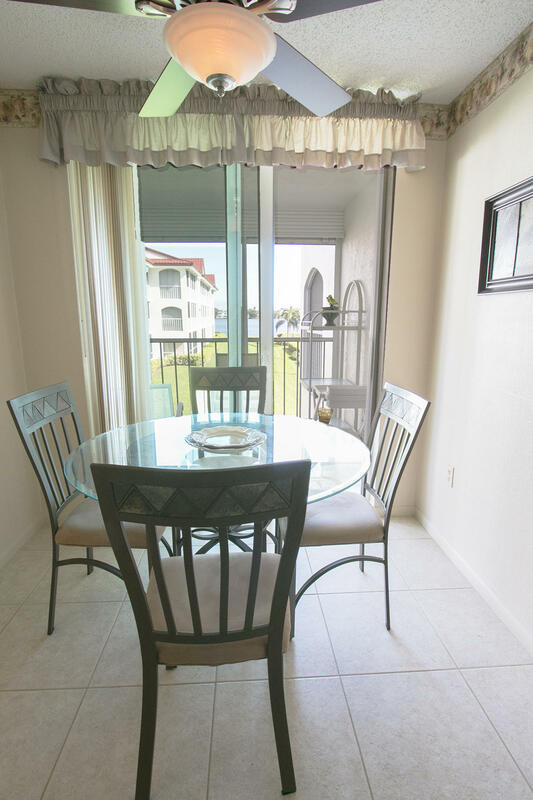 STRAIGHT INTERCOASTAL VIEWS FROM HUGE SCREENED IN BALCONY,BEAUTIFULLY FURNISHED LARGE 2ND FLOOR 2/2 CONDO WITH OUTSTANDING INTERCOASTAL VIEWS FROM THE MOMENT YOU STEP IN TO THE UNIT. 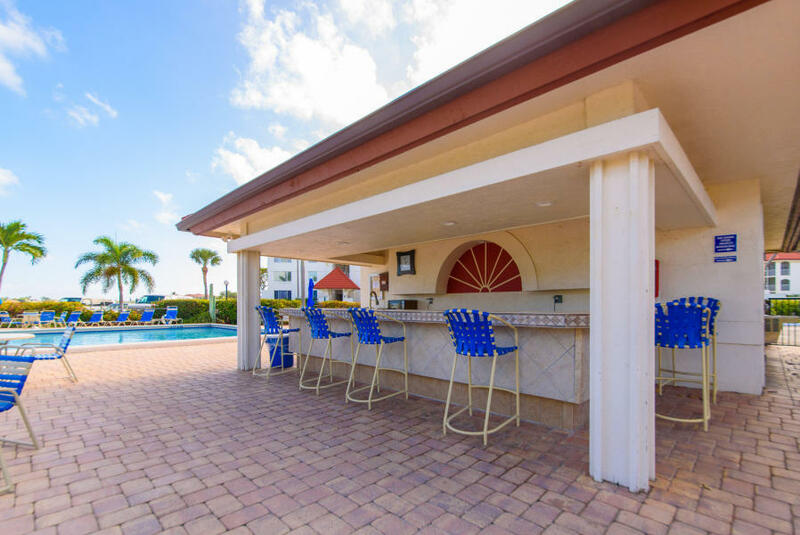 CLOSE TO POOL, CLUBHOUSE AREA. 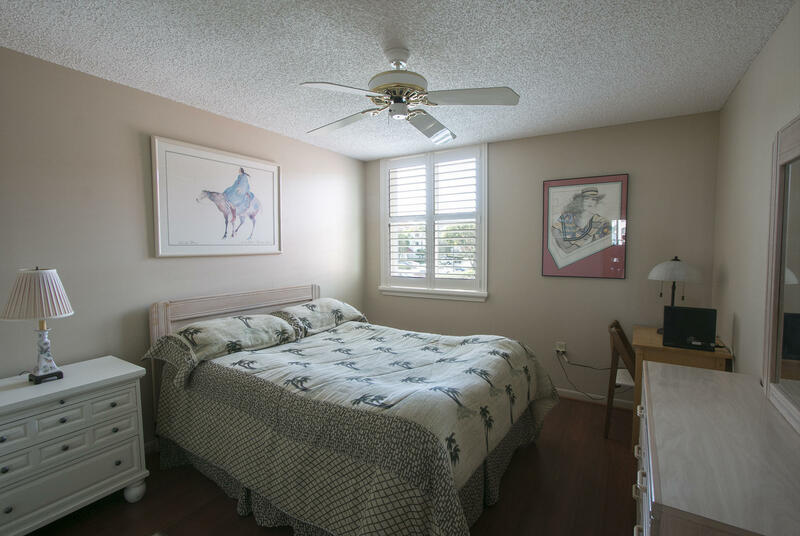 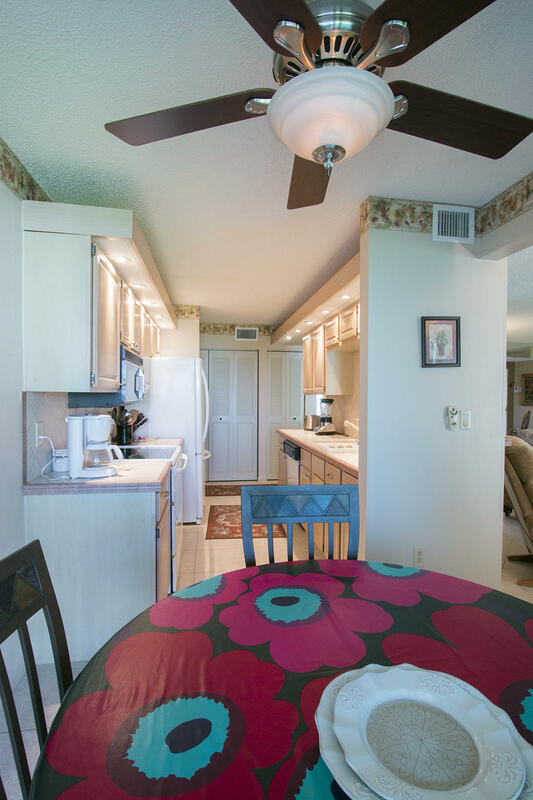 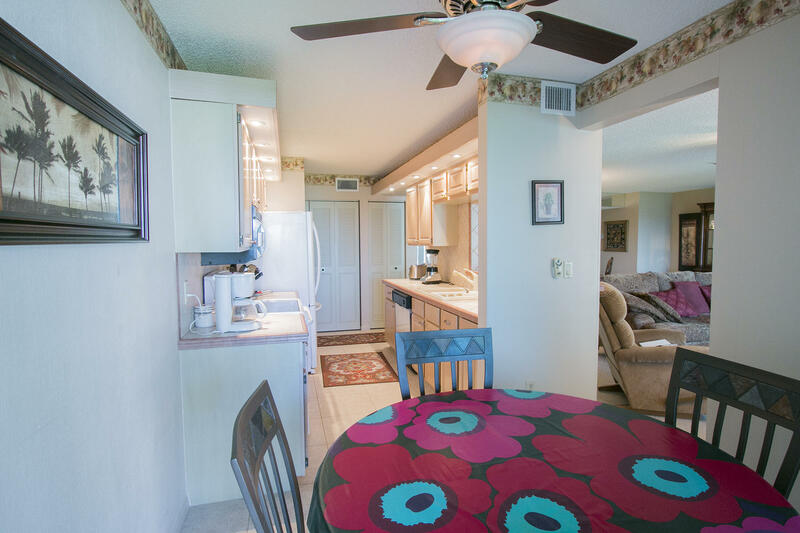 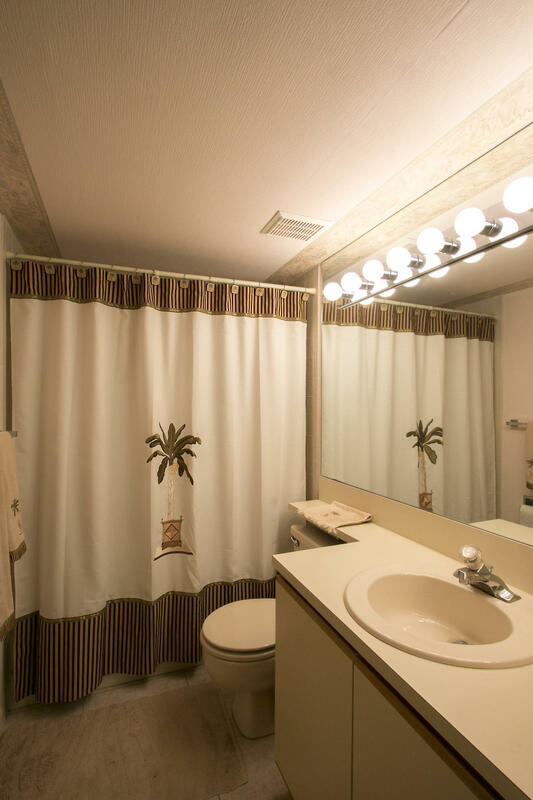 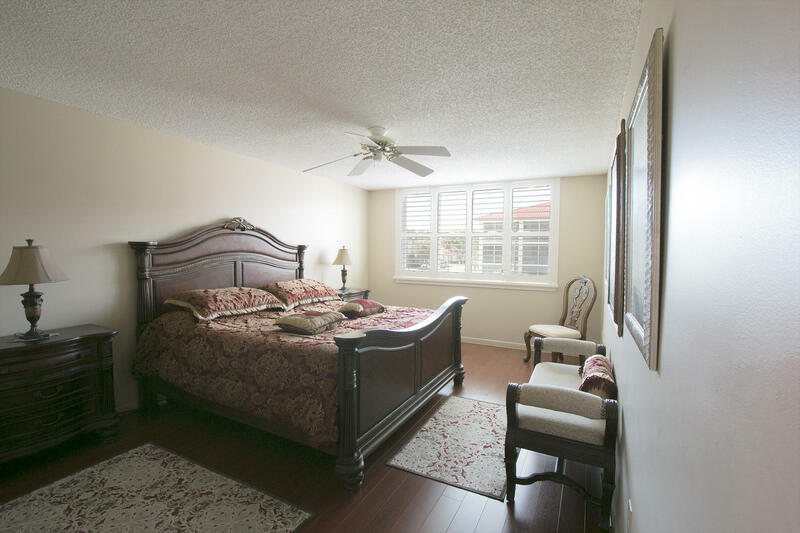 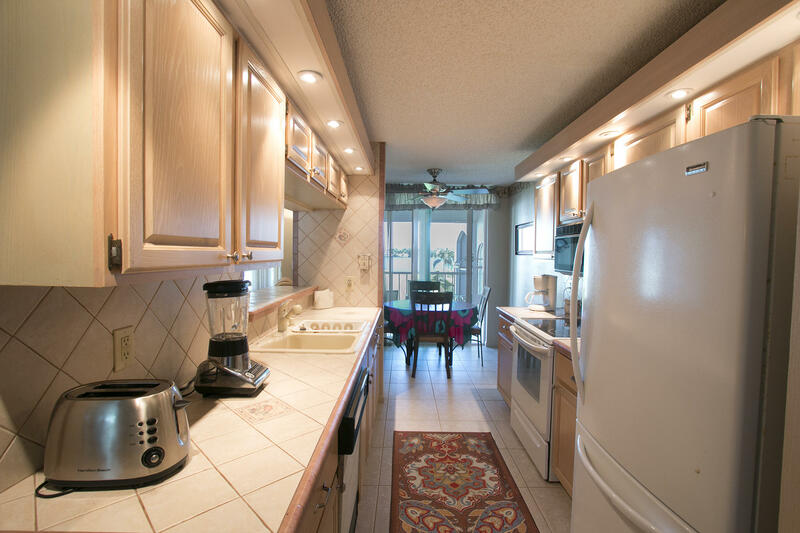 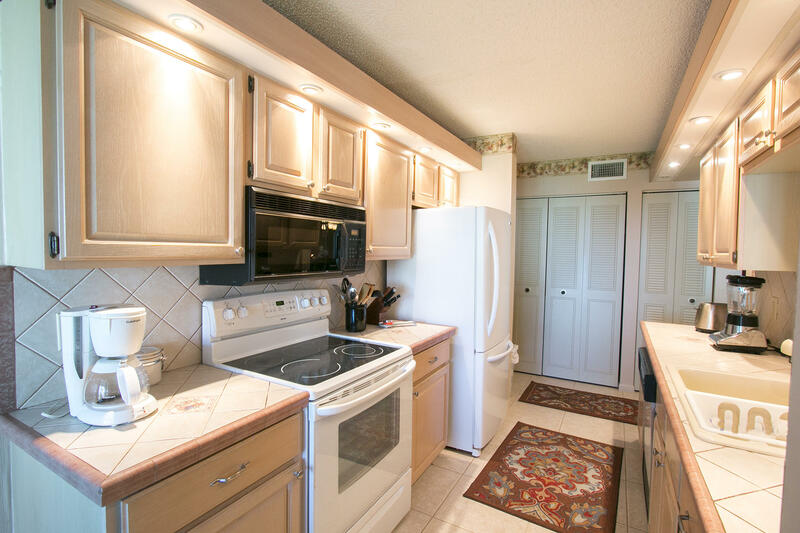 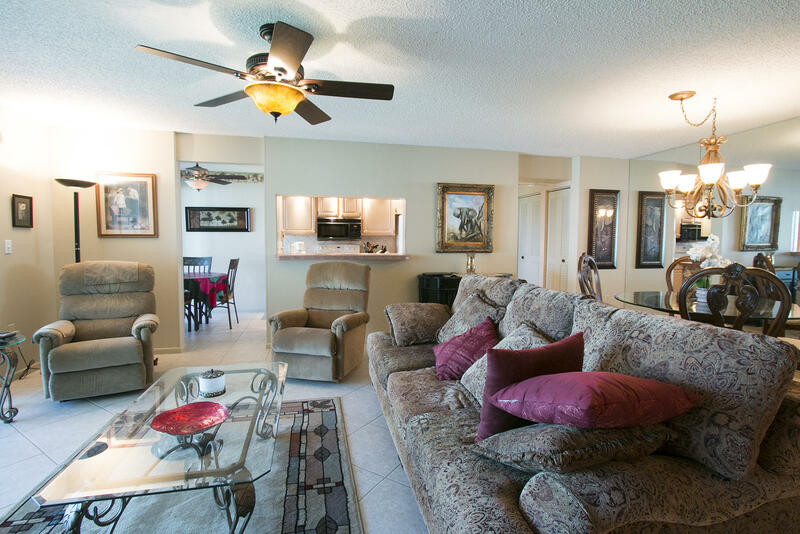 .SPOTLESS, WELL MAINTAINED UNIT WITH , HURRICANE IMPACT WINDOWS, DIAGONAL TILE IN LIVING AREA AND LAMINATE IN BEDROOMS. 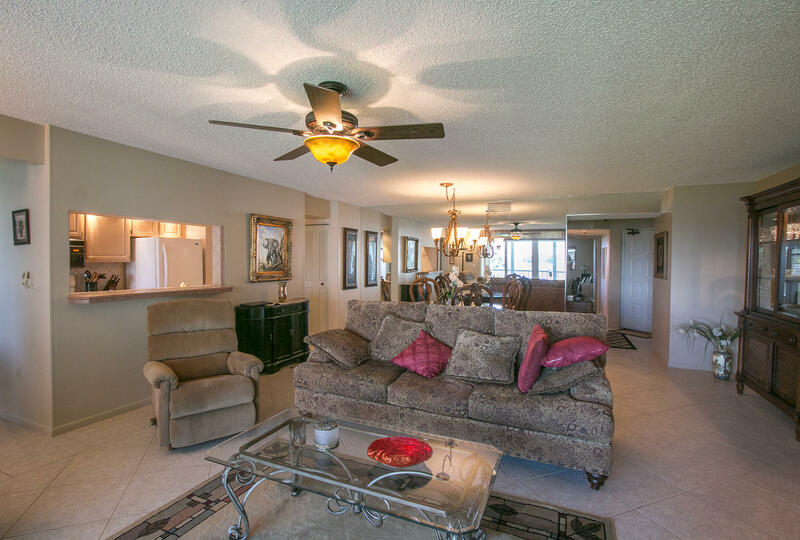 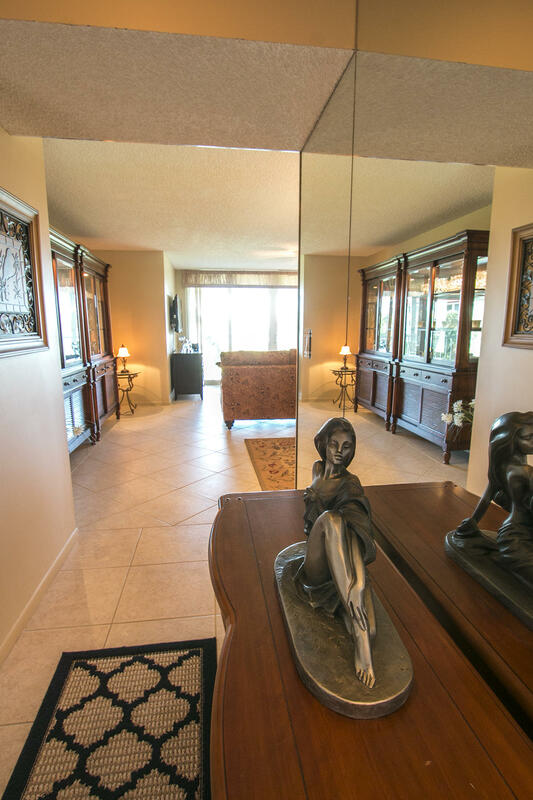 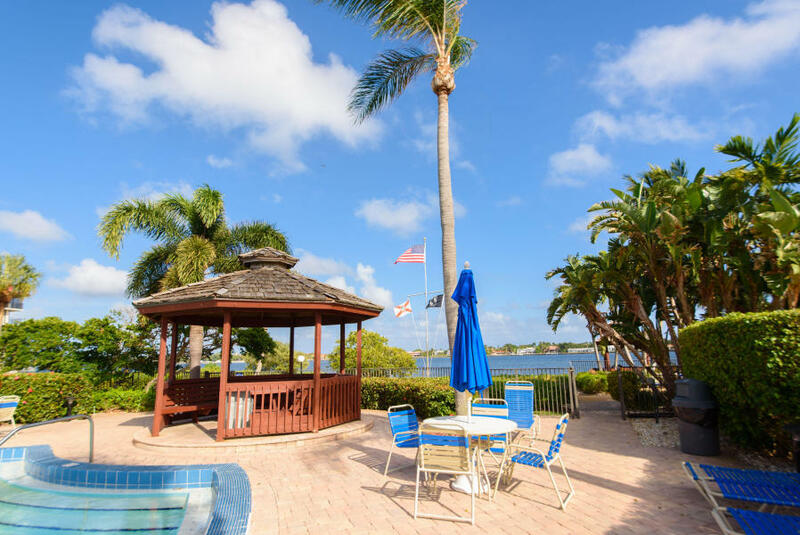 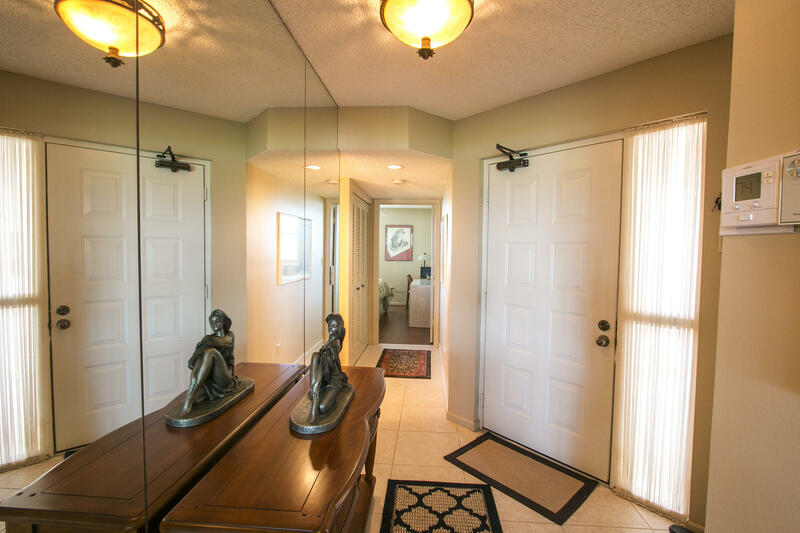 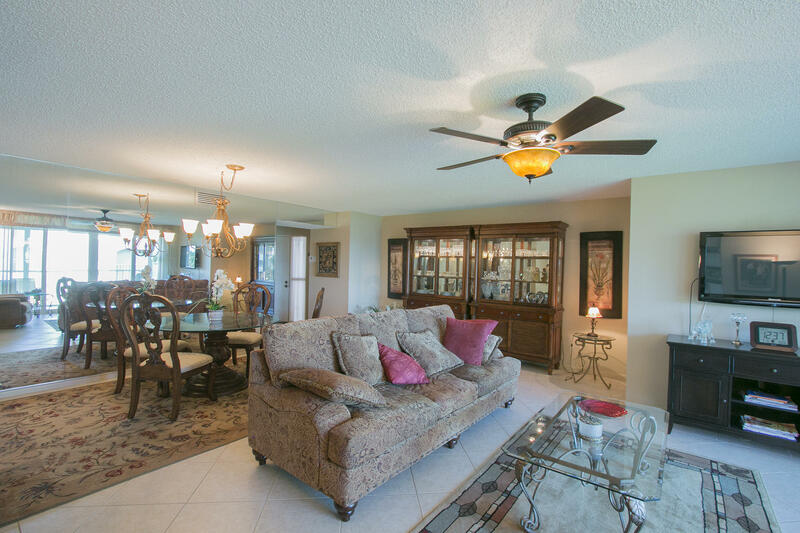 BEAUTIFUL GATED WATERFRONT COMMUNITY WITH 2 POOLS,CLUBHOUSE AND LOTS OF AMENITIES. 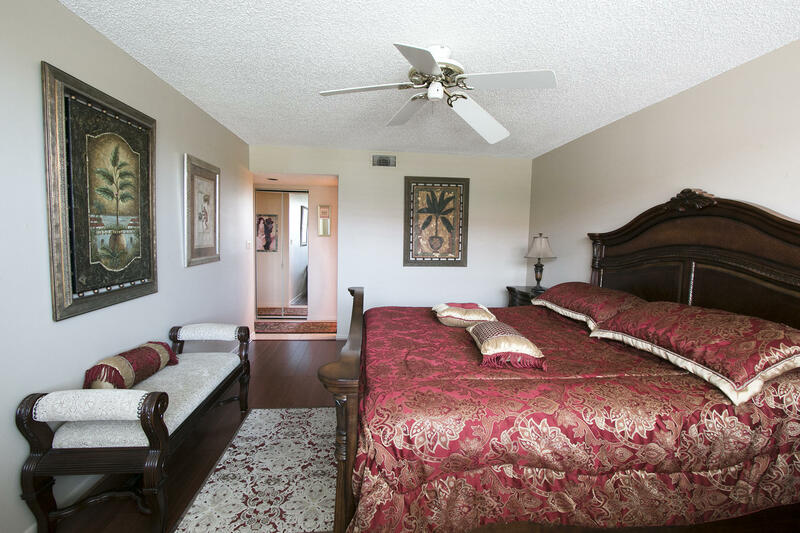 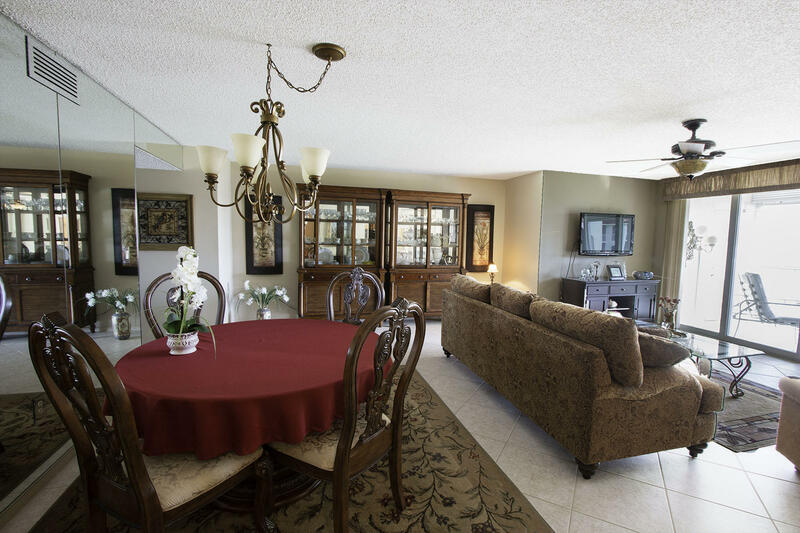 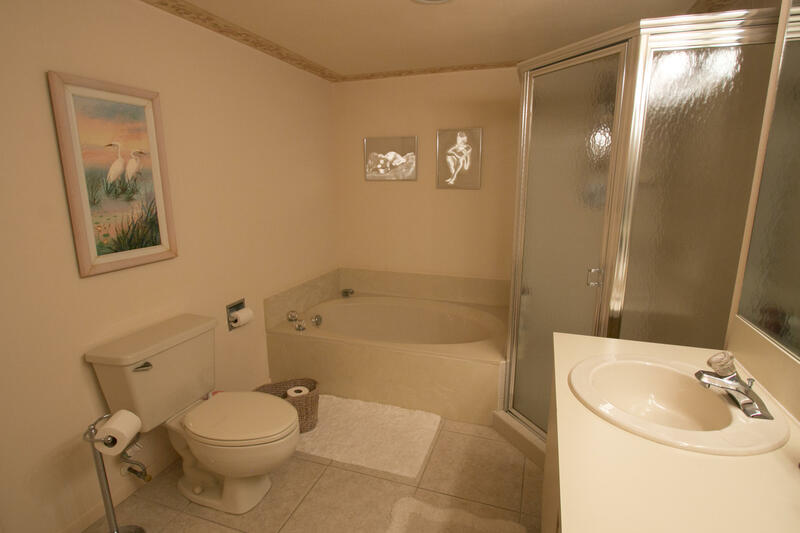 PRIVATE SUNDECK, HOT TUB,SAUNA AND TENNIS COURTS. 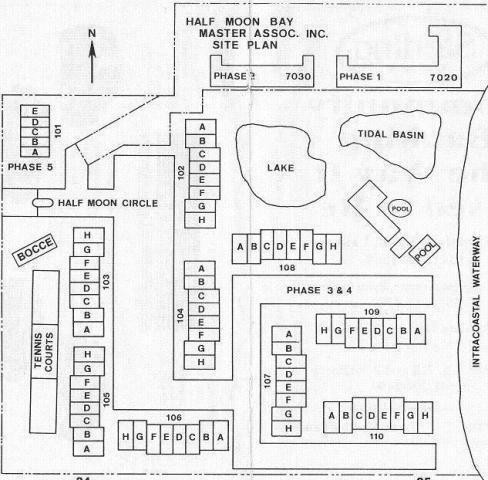 PEACE FULL, WELL MANICURED TOP NOTCH COMMUNITY.